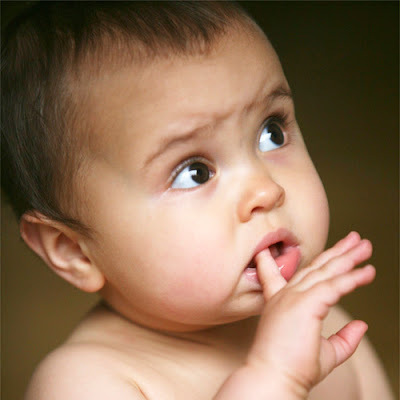 Cute Little Baby Images Gallery. Here are some little baby photos to make you smile. 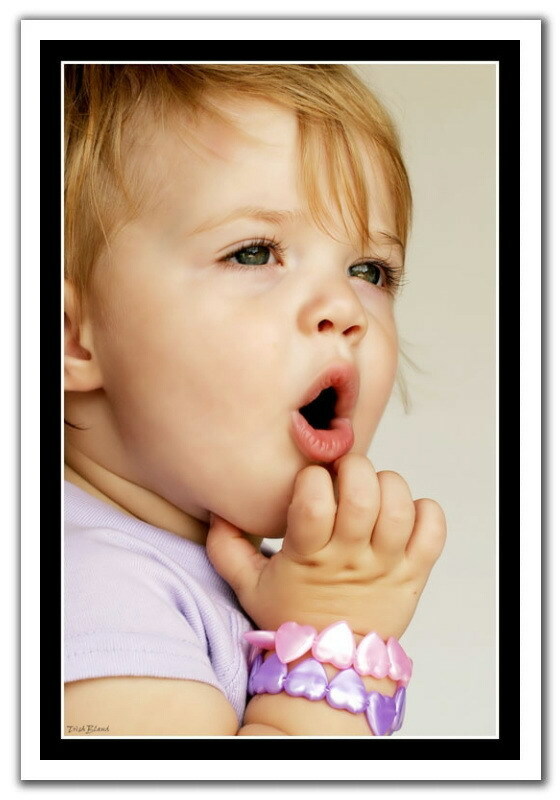 Photo of cute baby with her beautiful expression - Oh my God!